In news recently many interesting facts about Australia’s luckiest Scratchie suburbs were revealed. 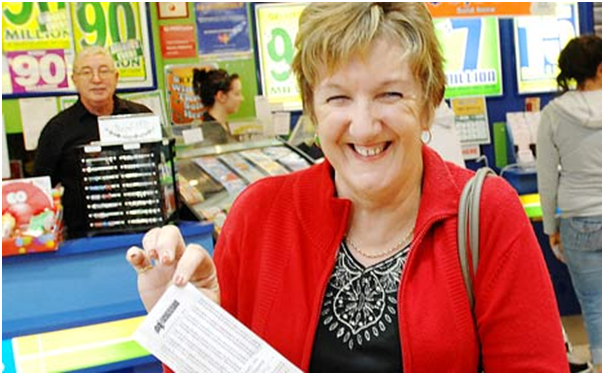 According to the media reports many Australians have won $9.2 million in Instant Scratch-Its top prizes. Instant Scratch Its, more commonly known as ‘Scratchies’, are popular among Australians. According to a new study from The Lott, more than 126 Australians have won $9.289 million in Instant Scratch-Its top prizes in 2016. Queenslanders got the highest top prize value with a total of $3.616 million won overall in 37 wins. 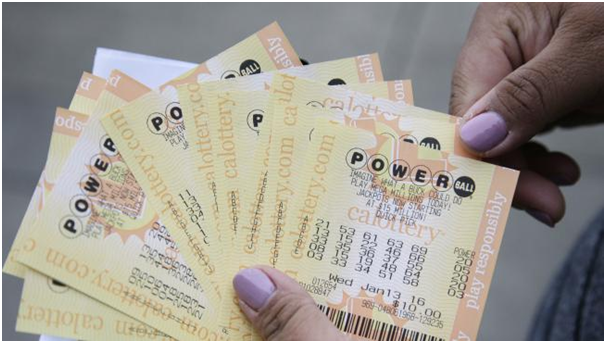 New South Wales had the most Instant Scratch-Its top prize wins, with 45 totalling $2.502 million. The areas that sold the most top prize winning Instant Scratch-Its tickets are Queensland, Brisbane Northern suburbs that had five top prize wins totalling $770,000. In New South Wales and the ACT, Central & Northern Sydney had nine top prize wins totalling $513,000. In Victoria, Melbourne Southeast had eight top prize wins totalling $1.295 million. 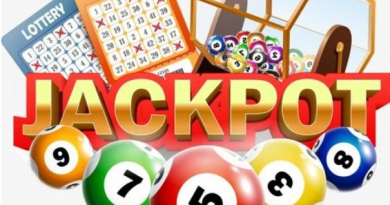 In this pool, the top winning postcodes were: 3171, 3173, 3174, 3188, 3194, 3199 and 3806 for the suburbs of Springvale, Keysborough, Noble Park, Hampton, Mentone, Frankston and Berwick. In South Australia, Northern Adelaide had suburbs with six top prize wins totalling $275,000. In Tasmania, Glenorchy in Hobart scored two top prize wins totalling $20,000. There were four lottery outlets across that sold more than one top prize winning Instant Scratch-Its ticket in 2016. They were Supanews Bracken Ridge (QLD), Liverpool Plaza Newsagency (NSW), Figtree Newsagency (NSW) and Glenorchy Central Newsagency (TAS) each sold two. 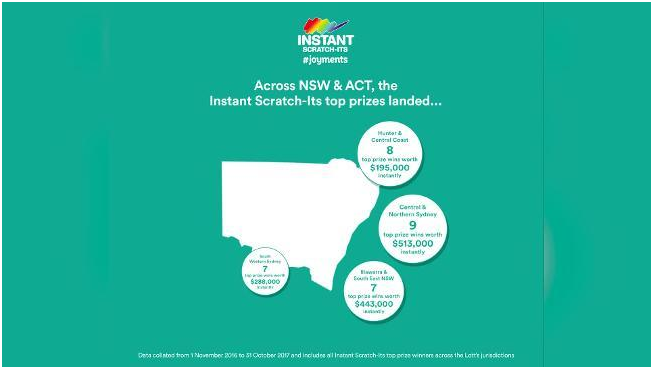 According to Instant Scratch-Its spokesman Elissa Lewis Australians had been winning Instant Scratch-Its top prizes at a rate of more than two a week. What are Instant Scratch Its? 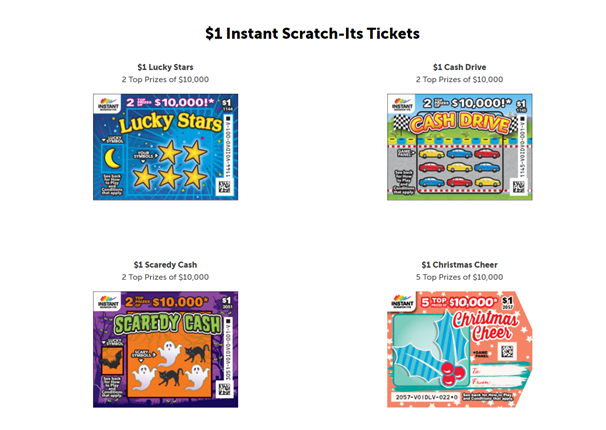 Instant Scratch-Its are games that are different from other lotteries that are played and in that all prizes are predetermined at the time of printing. The tickets are games of chance, which means anyone anywhere could scratch a top prize instantly. Some regions sell multiple top prize winning Instant Scratch-Its, and some big individual top prizes of hundreds of thousands of dollars land outside of these postcodes. The biggest Instant Scratch-Its ticket prize won during this time was $650,000, which was won by two different customers in Gordonvale in Cairns and Hampton in Melbourne. First pick up your favourite Instant Scratch-Its tickets at your nearest retail outlet and enjoy the thrill of playing for a chance to win cash prizes. The scratchies cost $1- $20 per ticket according to the game you choose to play. 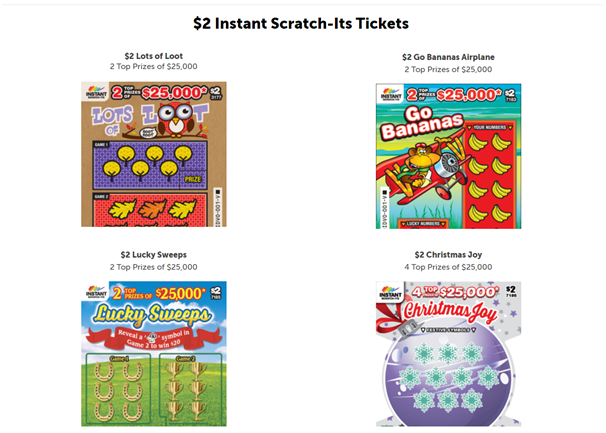 $2 Instant Scratch Its games are Lots of loot, Go Bananas Airplane, Lucky Sweeps and Christmas Joy and have two top prizes of $25000. 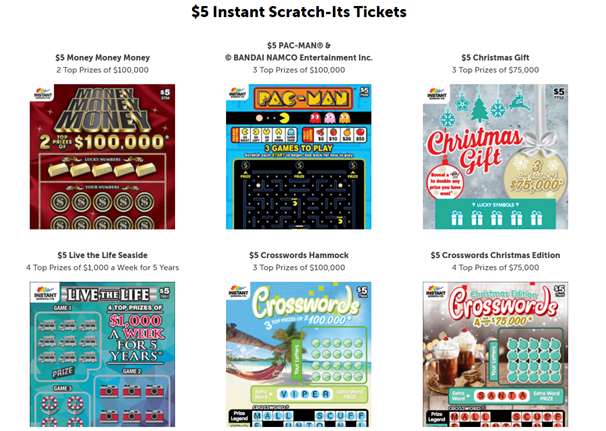 $5 Instant Scratch Its have six games on offer with two top prizes of $100000, three top prizes of $100000 and $75000, four top prizes of $1000 a week for five years , $100000 three prizes and $75000 four prizes on each game. $10 Instant scratch tickets have three games of two top prizes of $150000, two prizes of $2500 a week for five years and two top prizes of $250000. $15 tickets offers two games with different top prizes of $2000000 and $5000 a week for five years. $20 Instant tickets offers two games with top two prizes of $200000 and $1000000 prizes to win. The odds of winning a prize on Instant Scratch-Its are generally 1 in 4, however this doesn’t mean that if four tickets are purchased one has to be a winner. 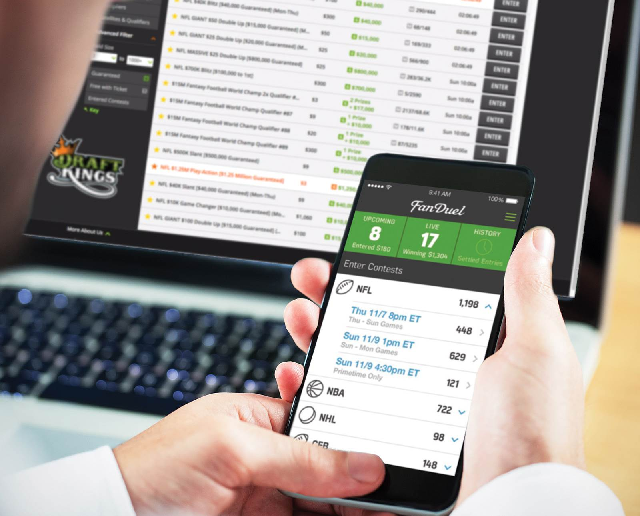 These are overall odds based on the total number of tickets available for sale in a game, not on an individual purchase. All prize amounts (including the top prize) are only available until won. This may occur prior to all tickets in a game being sold. In case of winning there are several ways to collect your your Instant Scratch-Its prize. Your prize payment should be processed and paid within 10 working days of receipt of your claim form by Golden Casket, or after necessary waiting periods. Under Section 129 of the Lotteries Act (1997) all Instant Scratch-Its prizes must be claimed within 7 years after the relevant Instant Scratch-Its Game Closure date. If you hold a winning ticket in a closed game, simply complete and follow the instructions on the Prize Claim Form. 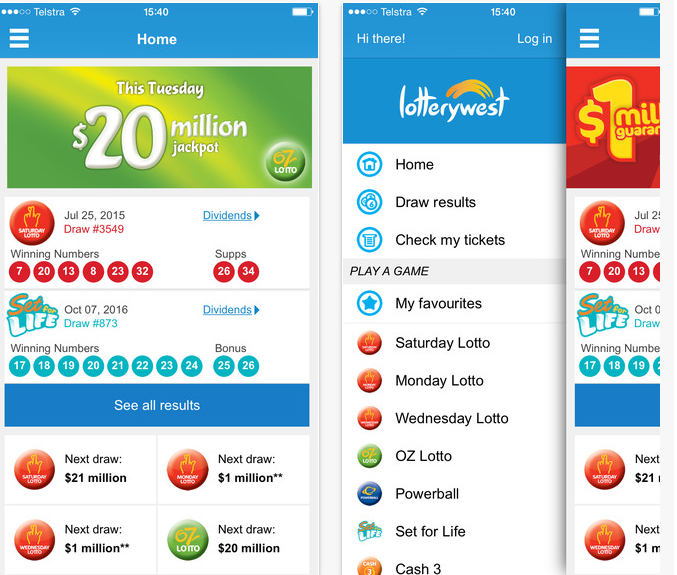 View the official Game Rules for Instant Scratch-Its in the QLD Lotteries Rule. 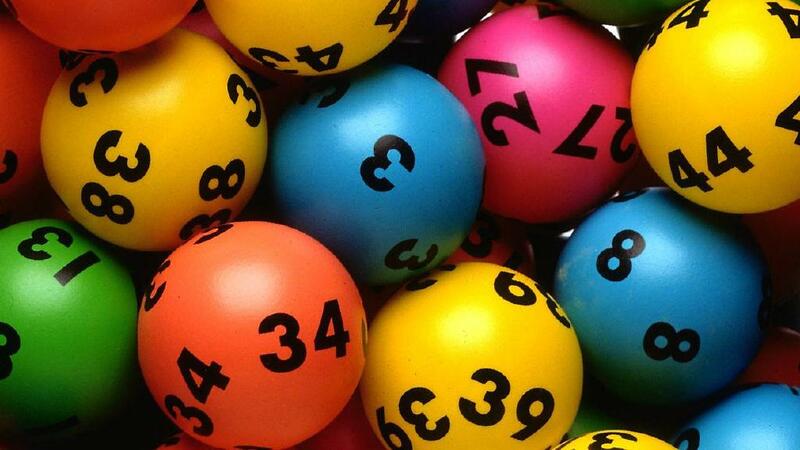 Note that The Lott’s jurisdictions include Golden Casket, NSW Lotteries, Tatts and SA Lotteries. Download the Lotto App to know your Instant Scratch Its results and for other lottery games. The games offered change with time so you need to check the Lott site for latest games available to play.